The best intentions: Down, all of the feeders have been removed in hopes of population disbursement, encouraging the birds to move on. 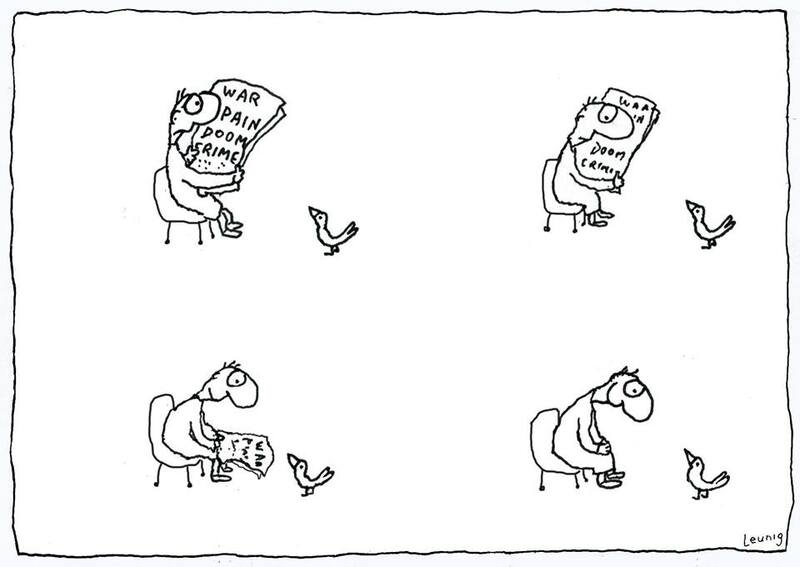 To an avid backyard birder this is heart-wrenching, especially during nesting season and migration. Disease has been confirmed and is being spread through feeders. Even the cleanest set-up won’t stop the spread of salmonella, respiratory, or air-born diseases in birds once its taken hold. Bleached and sparkly clean feeders mean nothing since it takes only one infected bird to start the cycle again. 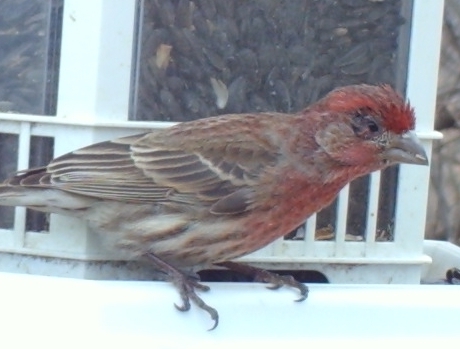 Safety’s not always in numbers: Finches and pine siskins tend to travel and congregate in large groups. Even though there’s ample feeding stations to accommodate them, they’re more susceptible to the spread of respiratory disease or bacterial infection when large groups feed together. Course of action: Obligated to do the right thing because attracting birds with feeders brings with it a responsibility to those birds. First and foremost is to remove all feeders. The USGS National Wildlife Health Center lists 4 diseases and 8 precautionary steps to keep disease at bay. 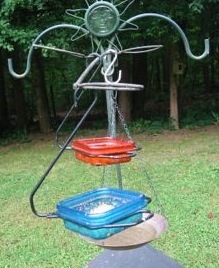 It will be about two weeks before the feeders are placed for use again. The ground’s been raked clean, and feeders will be sanitized with 10% bleach solution. 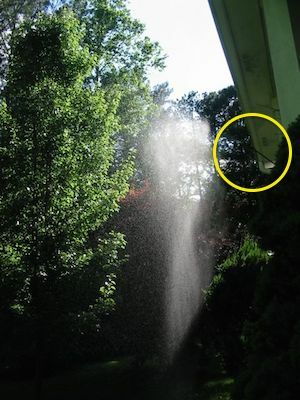 A simple deck-mount bracket (circled in yellow) accommodates a leaf mister during summer months. Actually mounted on the front porch, the extended arm bracket just slips right onto the rail. This makes it easy to move, and with the mister attached, makes for a happy and lush garden below. 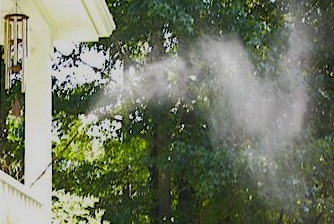 When it’s time to put the misters away in late fall, a bird bath or feeder will likely hang from the same spot. In early spring there’s always nesting materials offered in this spot. Want to see more species of birds but limited on space? No trees to hang from and only one feeder pole in the yard? 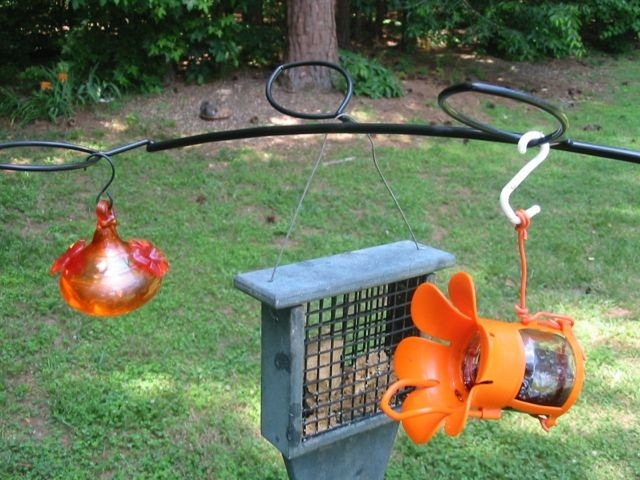 Check this cool bird feeder bracket with quick-connect that attaches right to a pole – no hardware needed. With a sleek curved shape and leaf design, there’s room for 3 or 4 more items. All of a sudden you’re seeing new birds in the same space! 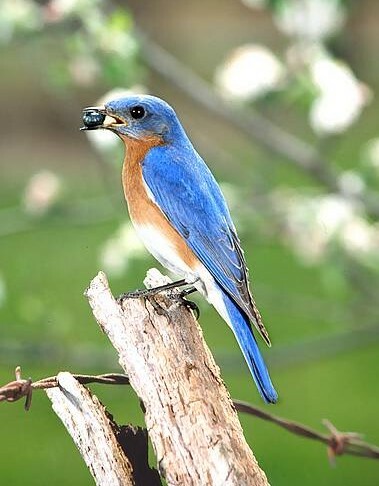 No-melt suet is great for warm weather feeding as migratory birds enjoy it too. Grape jelly in an oriole feeder entices cat birds and woodpeckers. 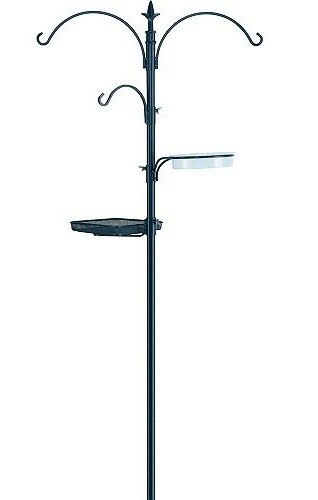 Again, if space is limited for hanging feeders, remember that birds bathe naturally at ground level. Fresh water is the easiest way to entice feathered friends. 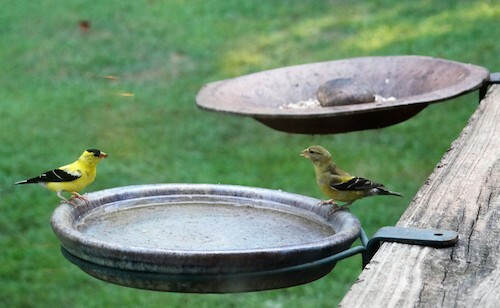 A shallow pan of water is bound to bring some birds who may never even visit feeders. Keep the water fresh and more importantly… shallow. With lots of juveniles about, deep water can be fatal. No more than two inches is a perfect depth for birds to bathe, wade, preen and drink. Adding some stones or a few larger rocks gives birds added security with better footing, they make it easier to land and perch. For all those who “don’t feed birds in summer” well, you happen to be missing two exciting times during the year when neotropic birds migrate. The opportunity for catching some new species pass through is pretty incredible… even for veteran backyard birders! That flash of orange from a Baltimore oriole, or the vivid colors of a painted bunting are in part what it’s all about! 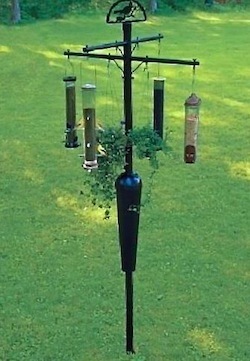 a bird feeder bracket that’s not! It’s pretty cool when you can take an item and make it work for something other than its intended purpose. Surely there’s some scientific name for it? I do this kind of stuff all the time around the yard/wildlife habitat (which is my little slice of heaven when time allows). This bird feeder bracket for instance, serves a leaf mister perfectly. Being a raised front porch, the bracket attaches to the porch rail and sits just right above native salvia and clematis. The beautiful thing is that the bracket can be moved if and when an area becomes too saturated from the mister. Action? The buzz and flutter of activity in summer is stupendous! Both butterflies and hummingbirds dance, play and flit back and forth constantly. Although the salvia draws them in, the star attraction is definitely the gentle mist of water. Looks a bit strong in this photo, but it’s really not at all. Even song birds will sit on the bird feeder bracket and very tip, just waiting for the water to start! 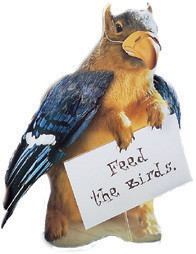 Imagine that – birds attracted to a perch where no feeder exists! Just a downright shame there were snow flurries in Atlanta this morning 🙁 Come on spring! 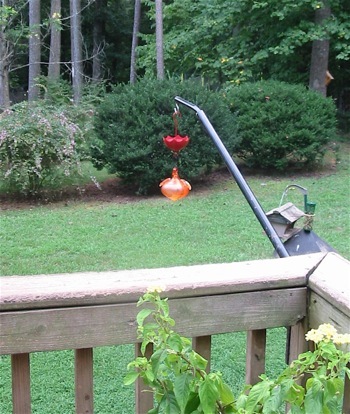 simple bird feeder bracket brings roses closer for smelling! 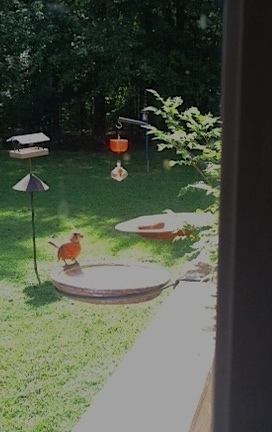 The back deck is a perfect place to catch close up views of avian amigos while going about your daily routine. A glimpse out the kitchen or breakfast room window may reveal a little touch of magic that literally takes you out of that routine… if you’re lucky. Since we never have enough time to “stop and smell the roses” – bringing them closer to home makes it easier! 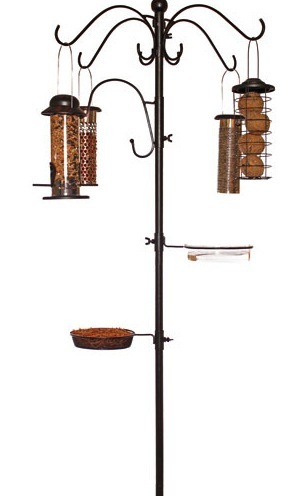 Bird feeder brackets are made for decks or walls, and there are lots from which to choose. 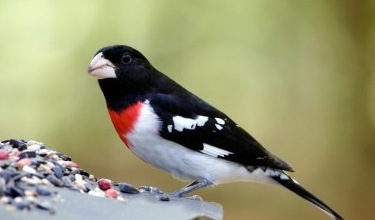 Say you don’t want a feeder and messy seeds all over the deck? No-waste seed mixes eliminate mess, or try a hummingbird feeder instead. Ants are a problem with that? 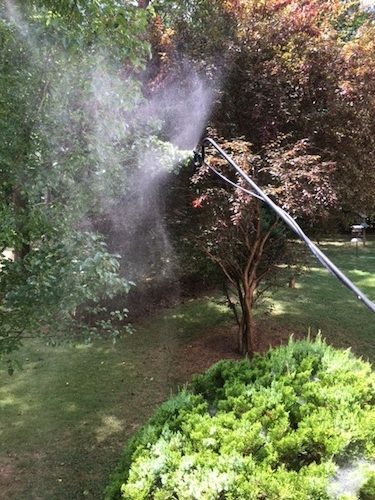 Nope… ant moats will take care of pesky ants.